Google Play Movies also has a new look and feel inspired by Google’s material design with bigger images and smoother transitions. And the redesigned “Watch Now” tab makes the experience of finding a movie as pleasant as watching the movie itself. Now you’ll see more movie recommendations in Watch Now, and you’ll be able to watch a trailer directly in the app. The new Android app will rollout to everyone over the next week. We hope this update helps make your living room closer to the at-home theater of your dreams. Cue the opening credits! After a long day, you want to sit back, kick up your feet and watch a hot new release. With today’s updated Google Play Movies & TV app for Android, your dinner and a movie—at home—is about to get a lot better. 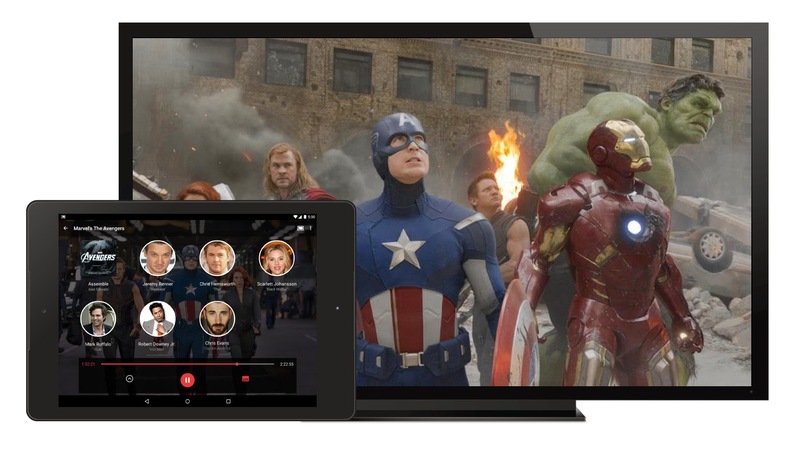 Now when you cast your favorite movie or show to your TV using Chromecast or the new Nexus Player, you’ll get actor or soundtrack cards on your phone or tablet while you are watching, with extra information about what’s playing on screen. Next time you’re burning to know where you’ve seen that actress before, or want to remember a song for later, you don’t have to hit pause or fumble with your controller. It’s at your fingertips—just like your popcorn. 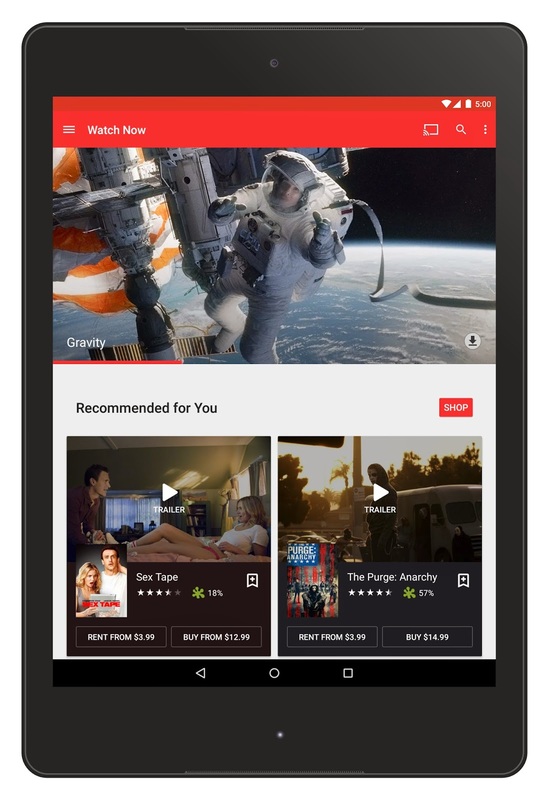 Look for the Info Cards badge on the Google Play store to find movies and TV shows that offer this feature. Let's talk about what really matters now, what's up with the nexus 6, google? I'm still waiting for an option to watch movies in Germany in their original language (English most of the time). You can Apply to Writing Jobs, Freelance Writing Jobs, Typing Jobs, Data Entry Jobs & Many other Online Tasks.